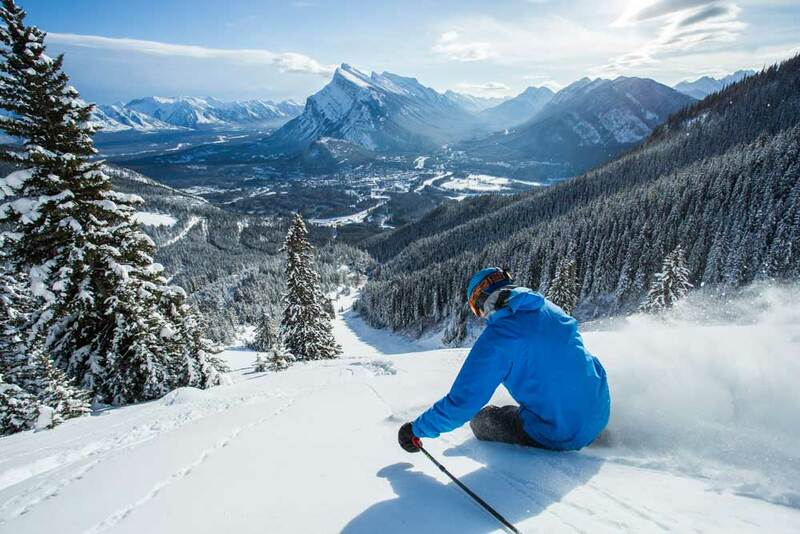 Our guided ski and snowboard tours are the ultimate way to experience some of the best skiing in the world with a local guide to take care of everything for you. Our ski and snowboard tours are ideal for intermediate to expert skiers and boarders with a focus of helping you get off piste and into terrain that would be hard to find without a local. These adventure tours are packed with fun activities like soaking in natural hot springs and tasting local craft beer and wine. 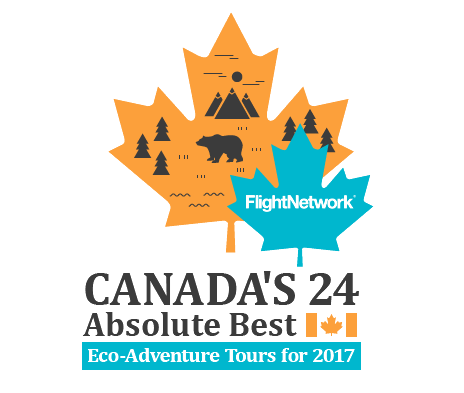 Hop on board to explore the best mountains in Canada! Our guided camping tours are the perfect way for you to immerse yourself in our wild backyard with all the details planned for you. Forget about renting camping gear, driving a rental car, booking campsites, researching and having to prepare all the food yourself. This is the easy way! Designed for virtually anyone- young or wise, fit or blah, these camping tours are an easy, all inclusive way for you to experience the best of the wilderness with a local guide. 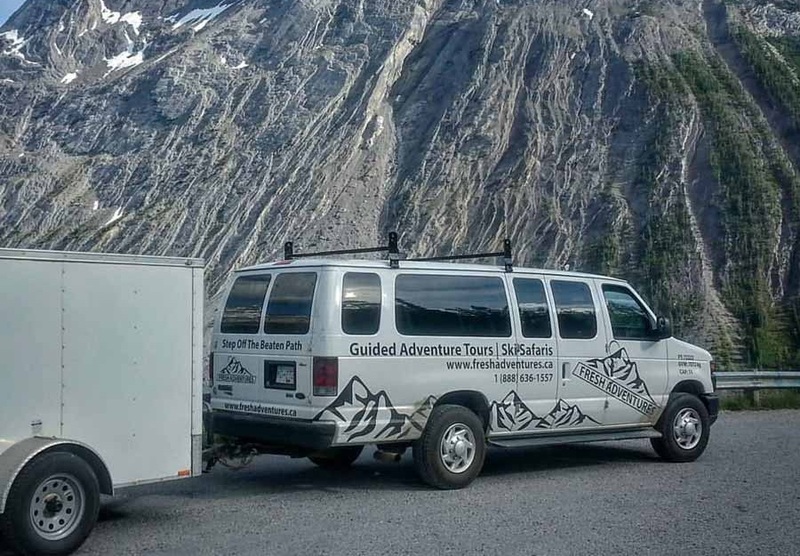 Each adventure tour includes camping gear, a hearty menu, transportation, park passes, excursions, an expert local guide and a really well planned itinerary. This is your chance to step off the beaten path! If your plans don’t fit in our schedule or you have a small group, we can help with a custom/ private small group adventure. Connect with us and we can help you come up with the trip of a lifetime. Private tours are limited only by your imagination, and we can even help you with that, by providing inspiring ideas along the way. This is your adventure and our backyard. Let’s make sure your vacation is a fun and memorable one!